Preparing and packing for Scenic River cruises 2019 especially if it’s your first time can seem like a daunting task. With so many activities to do while on the cruise, preparing or packing for a scenic cruise shouldn’t be overwhelming. This in mind, this post is going to make preparing for your long cruise, short cruise or even lunch cruise ever so easy. How you ask? Well, below you are going to find details to help you get started when preparing for scenic river cruises in 2019. So whether you are preparing for a day river cruise in Adelaide or night cruise, take note of these cruise advice and you will avoid under packing or over packing. When preparing for Scenic River cruises in 2019, the first thing you need to do is confirm you have all your important documents. This includes documents like travel documents, necessary IDs and also important cruise documents. Most importantly, you should ensure that you have your passport and identification documents. If you don’t have an ID, you should consider carrying with you your birth certificate. These documents are important because there are certain places you won’t be granted entry if you don’t have them. It might sound simple but many first time cruisers forget to carry basic essentials for their cruise. These basic essentials include over-the-counter medicines, sunscreens, ear plugs, plastic bags for handling wet items, and power strips. Power strips are crucial as they allow you to charge your electronics while you are on the cruise boat. Another plus associated with carrying your daily basics is saving on costs. In most cases, things like over-the-counter medicines or even batteries tend to be expensive on board a cruise. If you haven’t booked your day river cruise ticket yet, you should consider taking up a local cruise. 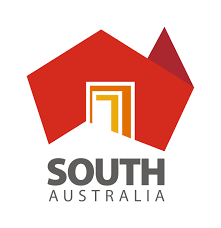 In this case, you should consider going for a South Australian owned and operated cruise. 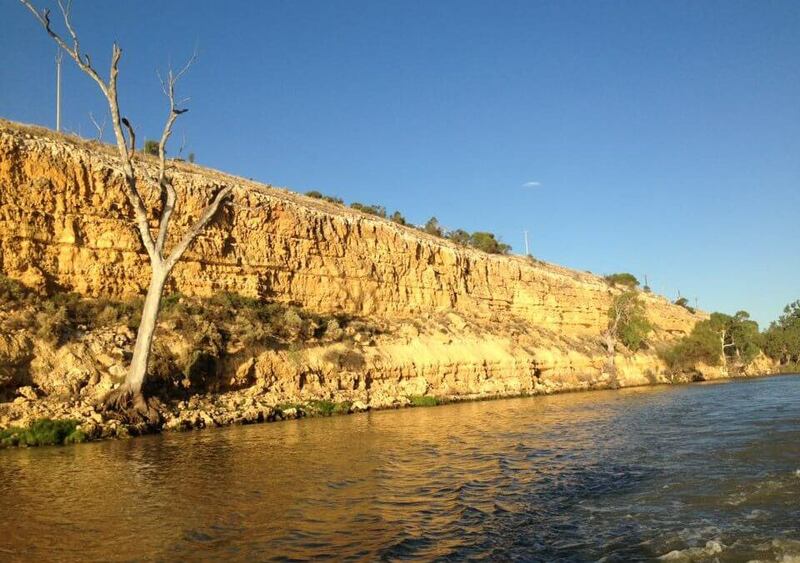 One of the benefits of taking up a local cruise like River Gum Cruises is the ease of getting guided tours. You are more likely to enjoy scenic routes with a local cruise and more so have the best cruise. If you currently reside in South Australia, consider taking up a cruise along the Murray River and added activities like shore excursions. Do this with River Gum Cruises and you are guaranteed a perfect cruise trip. When preparing for scenic river cruises in 2019, you need to pack accordingly. Have in mind the final destination of your cruise. If your cruise is travelling to Europe, consider wearing or packing resort casual wear in plenty. Although, do have in mind that there are some places in Europe as well as America that are more formal than others. For instance, if you are travelling to places like Hawaii, do note that the wear is a little more casual. If you plan on going hiking or riding bikes, consider packing comfortable shoes.